At the Reynolds Company Electrical Supply store in Abilene, Texas, everything appeared normal as store team leader Rick Martin closed his shop down one Saturday in February. 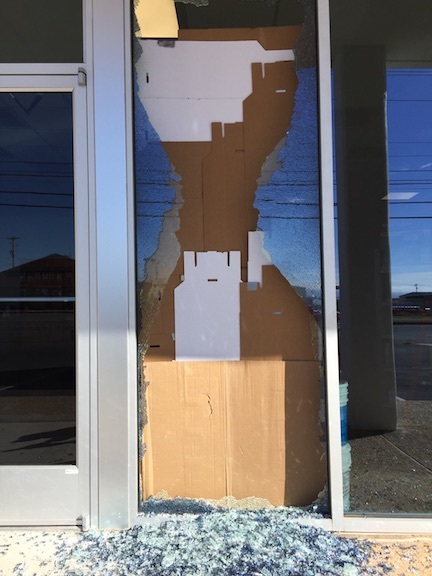 The next morning, however, Rick returned to find that his store had been caught in the crossfire of a drive-by shooting late the night before. When he inspected the damage, he found the front window had been shot and shattered by a .40-caliber bullet. Most people can’t tell what caliber bullet was used from the evidece of a shattered window, but Rick had proof. The slug had smashed the window, pierced a display and pancaked on a Klein Tools tape measure. Not only had the tape measure stopped the bullet dead in its tracks – it didn’t break! Rick was astonished. Thousands of men and women risk their lives every day by working as electrical linemen, but the job isn’t for everyone. Do you think you have what it takes? Say hello to the newest member of the Klein Tools family: Klein Tots! As a family business, we’ve always been committed to supporting the next generation of skilled professionals. Now we’re starting earlier than ever with our own line of infant and toddler accessories, made with the same quality and durability you know from Klein Tools. Hardworking parents on the go will love the rugged, yet sleek, features that carry through the entire Klein Tots line. 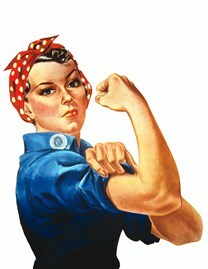 Shout-out to Our Sisters: We Can Do It! The world wars rocked the traditionally male-dominated American workforce. For the first time in U.S. history, women were encouraged to take on physically demanding – and often higher-paying – factory jobs. Female welders, machine operators and, of course, Rosie the Riveter, flipped the public perception of American women, opening doors to new opportunities in skilled trades. When the wartime demand for industrial production and factory work faded, however, women were expected to hang up their slacks and resume their traditional administrative or household roles. More than 70 years and several waves of women’s liberation later, the gender divide among skilled trades is still clear. It’s shrinking, however, thanks to women like Darlene Stokes, director of boot camp at the Electrical Industry Training Center, part of the International Brotherhood of Electrical Workers (IBEW) Local Union No. 3. At the beginning of her career, Stokes was certainly on the leading-edge of women in the electrical industry. Is there a wrong way to use a tool? 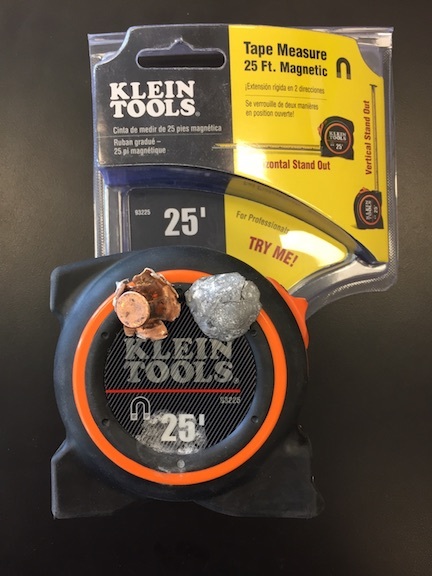 Here at Klein Tools, we make durable, reliable tools for professional tradespeople. Occasionally, we see our products pop up in unique places, however, like when we saw a pastry chef using the IR1000 Infrared Thermometer to temper chocolate. 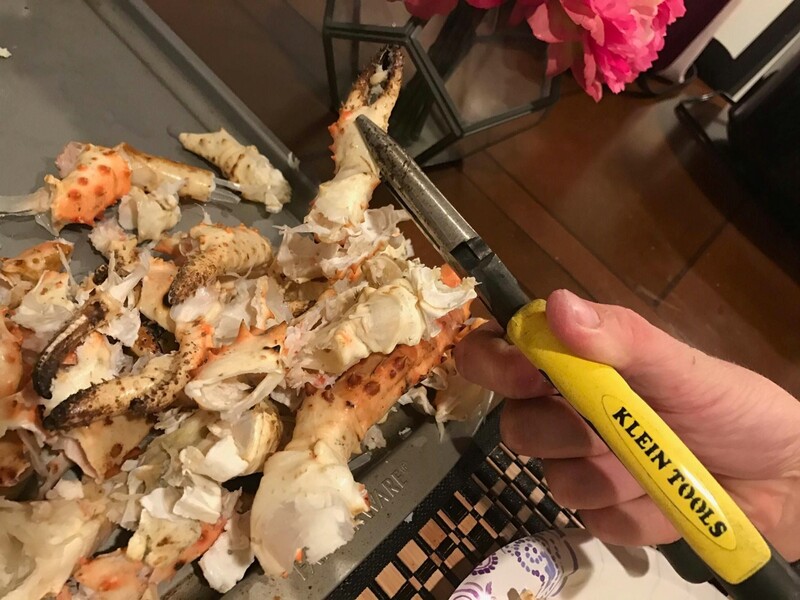 We won’t be launching a chef line any time soon, but it’s always cool to see other pros appreciate the accuracy and precision of Klein Tools products. While most of the country is trudging through the last weeks of winter, New Orleans' Carnival season is in full swing, with Mardi Gras just around the corner. Music, lights and beads abound as spectators converge to collect throws from the "krewes," the social clubs that organize and put on parades throughout the season. Creating a spectacular show year after year requires a lot of hard work, however, especially when each krewe is trying to outdo generations of performances. That's why they turn to Kern Studios. Becoming a licensed electrician requires the same line items as most educations: tuition, fees, books and supplies. 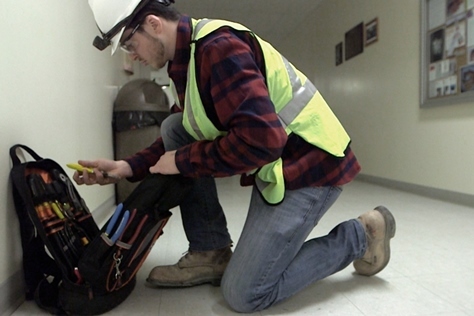 The cost of entry-level supplies for an apprentice electrician, however, can add up faster than for some other programs. The good news is that the tools don’t change from apprentice to journeyman, so setting yourself up with quality tools first may help you save in the long run. 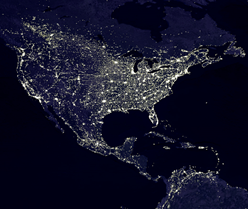 In the early days of our company, 160 years ago, electricity wasn't a luxury – it was a mystery. In 1857, before lightbulbs existed, a German immigrant named Mathias Klein discovered that his knowledge of forging made him a valuable, local resource for the linemen who were deploying Chicago's first telegraph system. His tools quickly became known among the tradesmen for their reliability and durability, so he founded a company around them: Mathias Klein & Sons, now known as Klein Tools. Mathias' tools not only influenced the history of our company, but also played significant roles in U.S. history. Klein's tools helped skilled workers build Chicago's fast-growing infrastructure, and then rebuild it after the Great Chicago Fire destroyed most of the city in 1871. As the country grew, the product lines evolved to serve more industries and workers, including the U.S. military in World Wars I and II.